The glacier ski resort in the Bernese Alps extends over 10 mountain peaks at an altitude from 1000 to 3000 metres. The resort has 47 facilities, which can be reached from several villages and it is well-known for its early snow from October onwards. 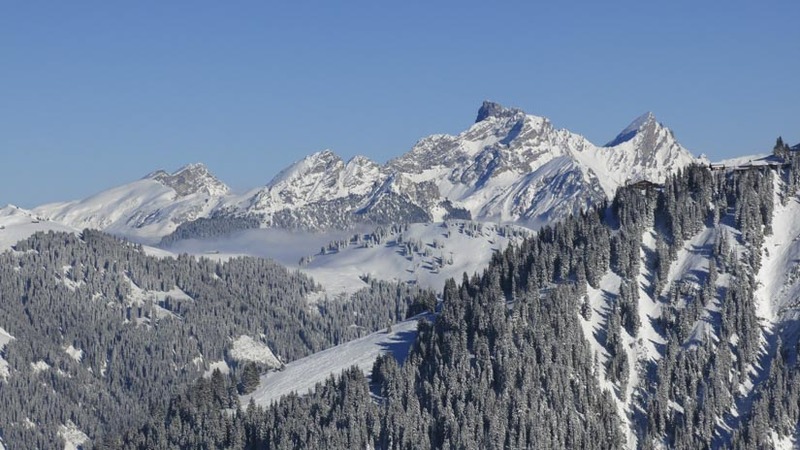 The ski resort around Gstaad has something to offer for every level and therefore its place amongst the 5 best ski resorts in Switzerland is well deserved. The so-called “Tiger Run“, with an average gradient of 45°, a length of 2.5 km and a height difference of 660 metres, is one of the most legendary pistes in the region. Do you still need a suitable vehicle to reach Gstaad? With an SUV from E&S you can reach your destination comfortably and safely in all weather conditions. 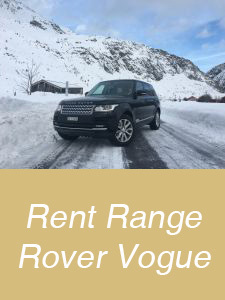 We recommend a Range Rover Vogue for the glamorous Gstaad. 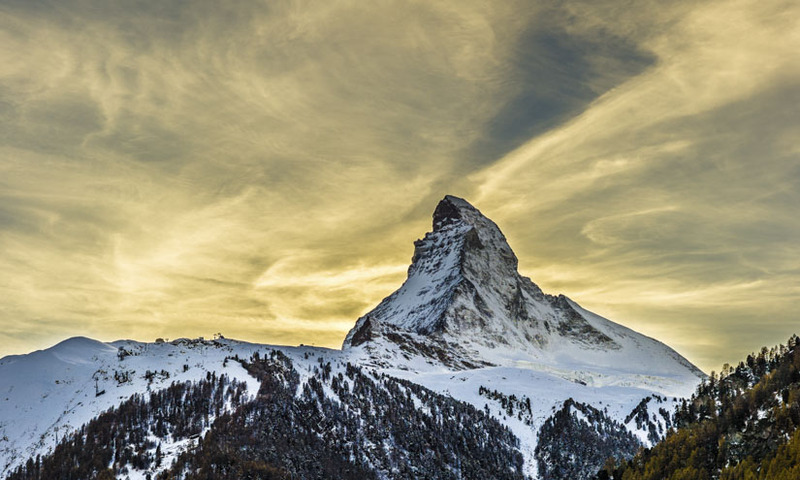 Between Zermatt and Breuil-Cervinia at an altitude of 3883 metres top lies the highest ski resort in Europe: the Matterhorn ski paradise. 360 kilometres of blue, red, black and yellow slopes promise an unforgettable skiing experience. With a constant view on the Matterhorn and on further 4000m peaks of the Alps, you can ski with an absolutely unique view. Snow all year round, modern facilities, top culinary offers and legendary après-ski evenings are guaranteed during ski holidays in Zermatt. Rent a Mercedes G 63 AMG now and start your adventure to one of the best ski resorts in Switzerland. 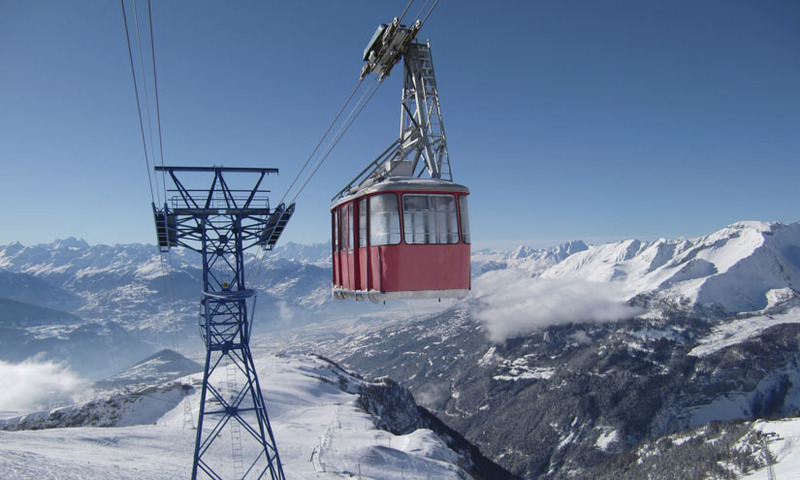 With 78 sunny days per season, Crans-Montana is one of the sunniest ski resorts in Switzerland. It’s divided into 4 zones: Discovery, relaxation, adrenalin and 100% winter sports. While the discovery zone and relaxation zone are aimed at beginners and connoisseurs, the 100% winter sports zone is more suitable for advanced skiers. Freestylers get their money’s worth in the adrenalin zone, that includes one of the largest fun parks in the Swiss Alps. 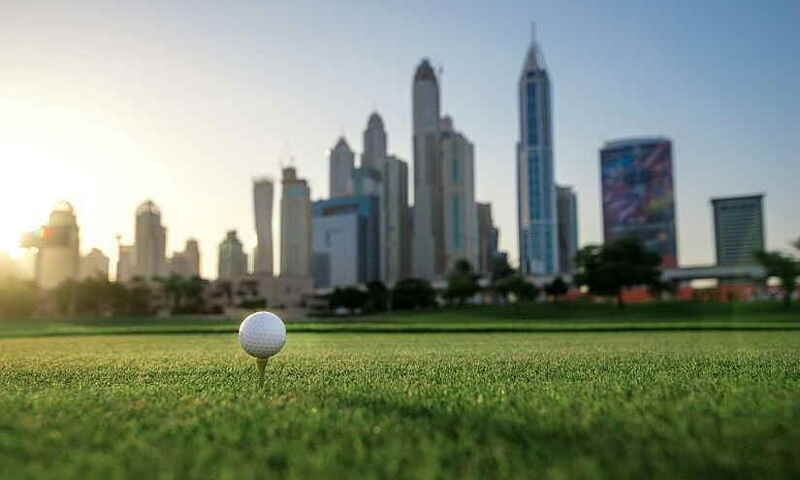 It covers an area of more than 100,000 m2. In addition, the red track no. 19, with a length of 10 kilometres, is one of the longest in Switzerland and promises long-lasting skiing pleasure without interruption. St. Moritz is located in the middle of 3 nearby ski resorts – Corviglia, Corvatsch and Diavolezza – which have something to offer for every taste. Corviglia, St. Moritz’s local mountain, is particularly interesting for freeriders, who can leave their tracks undisturbed in the powder snow early in the morning. But of course, skiers who prefer prepared pistes don’t miss out either. 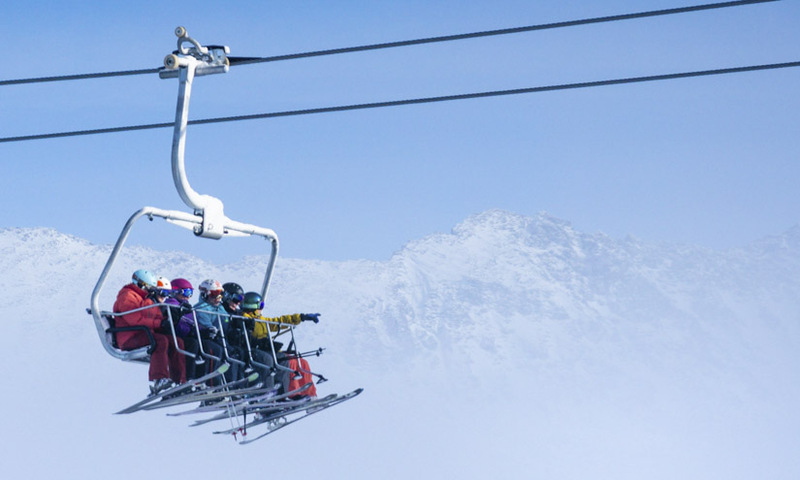 The Corviglia ski resort offers them over 100 kilometres of slopes to swish down. Corvatsch, derived from the Roman word for “great raven”, is the name of the second ski resort in the immediate vicinity of St. Moritz and offers a spectacular view: on one side the mighty Bernina massif piles up and on the other you can see hundreds of Alpine peaks and the famous Engadine lake szenerie. The Diavolezza ski resort is located on a glacier and is therefore open from mid-October to the end of May. Here you can enjoy the longest, secured glacier run in Switzerland. It takes about 45 minutes. 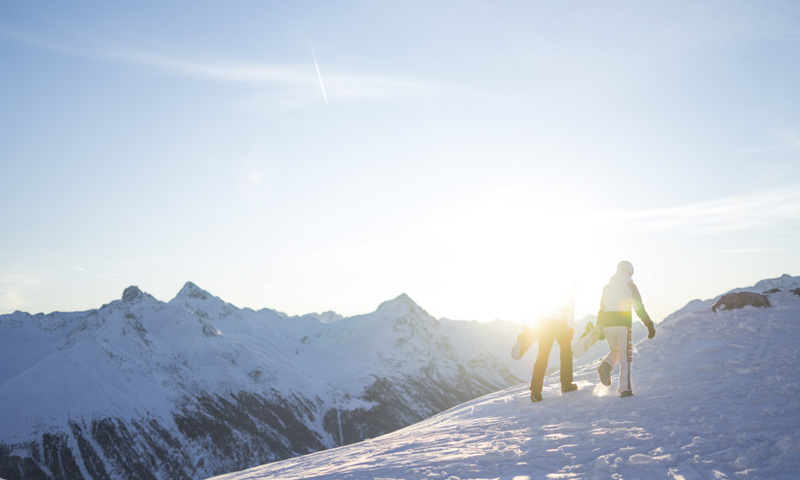 The snow-sure ski resort Arosa Lenzerheide offers 225 kilometres of prepared pistes with a view on an impressive mountain panorama consisting of over 1000 peaks. Here, too, every winter sports enthusiast gets his money’s worth thanks to the wide range of offers. For very special skiing experiences one can profit from special offers such as SnowNight (night ride), full moon ride or EarlyBird. 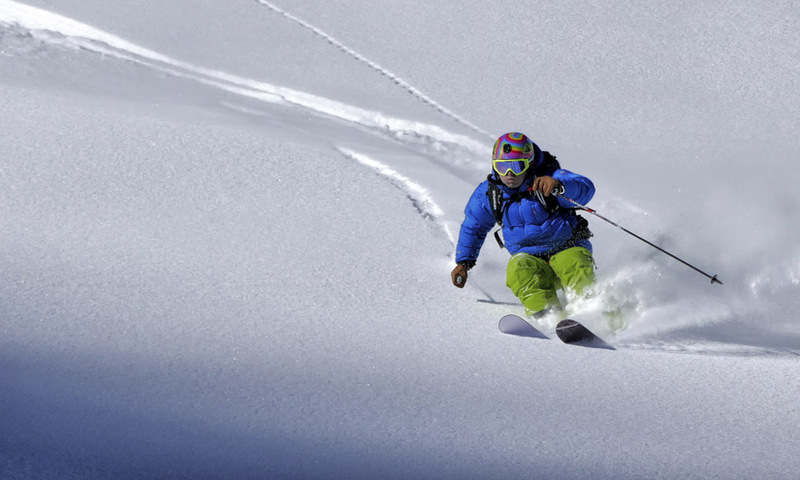 The latter increases the probability of finding untouched powder snow immensely and is therefore particularly interesting for freeriders. 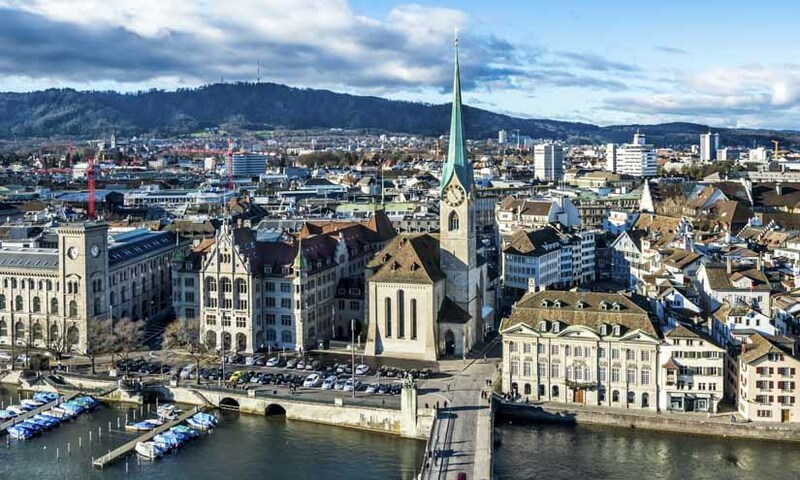 Discover the best ski resorts in Switzerland with a luxury SUV from Edel & Stark.